The Insights to Impact Tour will gather local leaders from Metro Vancouver and the Fraser Valley April 3 and 4. Two of those meetings will be held locally next week. At these gatherings, we’ll review new data on the activity and trends of all Christian ministries in a city and compare them to the needs in that city. We’ll also compare the trends of Christian ministries in cities across Canada. We’re going to introduce a new data-driven search engine called WayBase that enables ministries to partner on strategic goals and track collective impact in our cities and nation. Key leaders from Ending Poverty Together, Alpha Canada and the Global Leadership Summit will introduce new initiatives to support social impact, engaging new generations, sharing Jesus and catalyzing leaders. We’ll present a vision for a national Impact Network for Christian ministries and charities that will allow us to see, measure, track and analyze our collective activity. 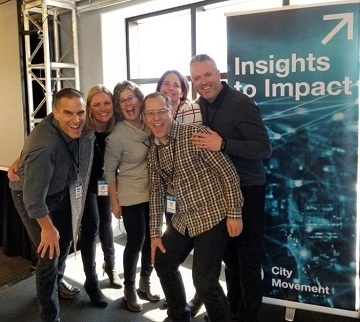 Tim Day (front), executive director of City Movement, with some of the people behind the Insights to Impact Tour. The Insights to Impact Tour is a collaboration of national organizations, including City Movement (“our vision is to foster collaboration in cities for greater innovation and impact”), the Canadian Council of Christian Charities, Alpha Canada, Ending Poverty Together, the Global Leadership Summit and a network of national student ministries. The tour is clearly looking to the future. 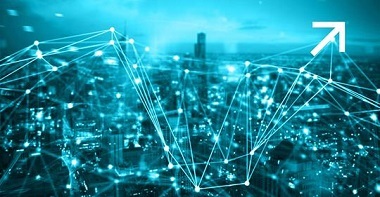 One key partner is FaithTech, “a growing movement of Christians interested in all things faith and technology.” And several groups which work with youth are involved. A lot of people may not know but there is a growing national network of student ministries in Canada. Here are some of the ministries that are part of this: Power to Change – Students, InterVarsity Canada, The Navigators of Canada, Athletes in Action, Young Life of Canada, Youth for Christ/Youth Unlimited, and Catholic Christian Outreach. This network is supporting the tour because of one of the strategic initiatives we will be sharing. Cities are increasingly challenging places for people and organizations to thrive. Many struggle to adapt to rapid changes in culture, technology, demographics and rising costs. There is a real increase in feelings of isolation and anxiety among individuals. Younger generations are increasingly disengaging from their faith and their faith communities. Churches and ministries are facing significant challenges in engaging younger generations and demonstrating their impact. In response to this challenge, a small team of senior leaders from one of Canada’s largest churches launched City Movement in the fall of 2015. We joined with Movement.org, an international network of Christian leaders from 200 global cities, to work together to impact our cities through Jesus’ message and mission. Our initial focus was to engage key leaders in Canada and some key cities in the US to listen deeply and reflect on the state of the Church in major cities. We studied emerging global trends to identify issues impacting younger generations. In 2016, we led a 12 week Millennial Think Tank examining their perspectives on the future of the church. We also investigated opportunities in digital platforms, data analytics and transmedia storytelling. By 2017, we recognized two strategic opportunities. The first was to build an online platform that would serve the broader church, a kind of movement map that would enable Christians and ministries to collaborate together. 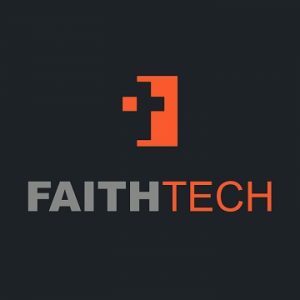 The second was to support FaithTech, a growing and innovative ministry that was mobilizing Christians working in technology. 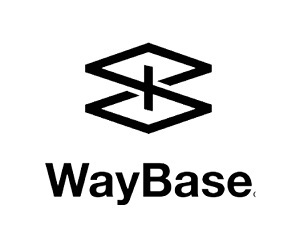 By the end of this year we are publicly launching our online platform called WayBase. We are excited about the future of the movement! Go here for more on City Movement. To register for the Vancouver, Richmond, Burnaby and area meeting go here, and for the Langley, Surrey, Abbotsford and area gathering to here. ← Around Town: Café Logos, Worship Central, Tax Prep, Mark Kleiner . . .